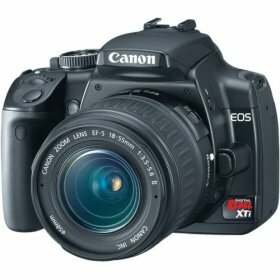 Excellent camera for sports photography. Fast enough to catch a high-speed pitched baseball “frozen” over home plate as a batter swings. High resolution helps get a decent picture of outfield players, even when you can’t get up close. Football and other sports night games: make sure you get a lens with an image stabilizer that helps prevent blurring that occurs when automatic features of camera keep the shutter open a little longer.